January 2018. It’s been a typical Minneapolis January: dark, periodically below zero, periodically snowing. The days are short and filled with work. The roads are scummy with snow and salt and ice. We had a dumping of snow last week, about a foot, which mocked our puny human efforts to do business as usual. Furnaces always always on. Dry dry dry. Pipes freezing up. Too cold for the dog to do more than run outside and run back in. Sky the same bleak color as the dismal gray snow. Crows, taunting. Cars caked in frosty dirt. Yes, the dark dead days of winter. The furnace ticking like a bomb in the basement. The tea kettle screeching on the stove. Perfect setting for the HSL. Local baseball opinion seems very positive about the Twins. After all, they’ve already signed Zach “Tommy John Surgery in 2016” Duke and Fernando “41 year-old” Rodney. (Those are not their actual nicknames, by the way.) Thusly, the bullpen is reinforced for the coming campaign, and the Brain Trust can focus on other needs. 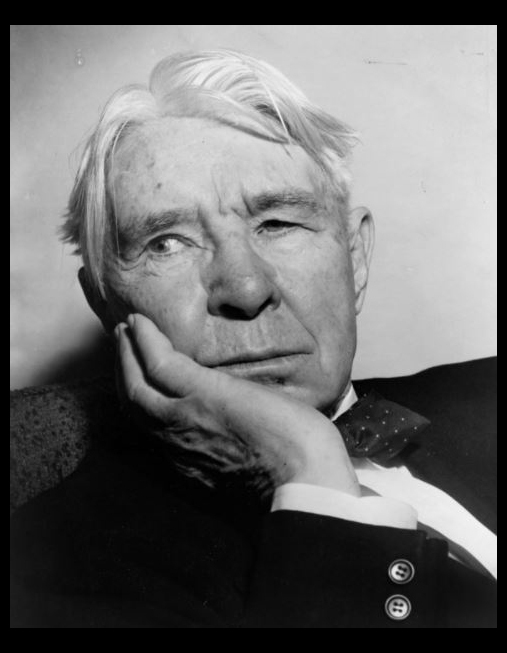 The Carl Sandburg mystery continues. Surely a poetic Chicago boy who grew up on the sandlots had a love for one of those-home town clubs? And probably the Cubs? I thought perhaps something might appear in his published book of letters, but no, not a clue. A few baseball references, but nothing that pointed to the Cubs or the Pale Hose. Letter after letter full of poesy and politics. Disappointing. I emailed the vaunted Chicago Public Library, and heard back just a day or two later. They reported that they could find nothing in their vast historical archives, their myriad electronic resources — and suggested I look perhaps at Sandburg’s volume of published letters. For who knows what evil lurks in the hearts of men? FYI, January 31st is the birthday of a few pretty good ball players, and a lot of others as well. Today we celebrate the births of Rasty Wright and Jot Goar, Goat Cochran (Thanks, mom and dad, for that…), and Steamboat Williams. Stuffy Stewart, Pinky Hargrave, Webb Schultz and Honey Barnes. The great Emil Planeta, Mr. Mel Mazzera, Jackie Robinson, Ernie Banks, and Nolan Ryan. Not a bad day at all for baseball. Okay, I’d be a terrible baseball blogger indeed if I failed to note that the Twins are in the playoffs. The first team in MLB history to go from a 100 loss season to the playoffs in one season. Quite an accomplishment. And perhaps this says something about the aberrant nature of last season’s death march. But last season was last season, ancient history. 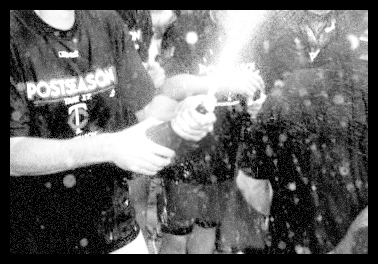 This is the season that counts, and the Twins are in the playoffs. Wooo-hooo! 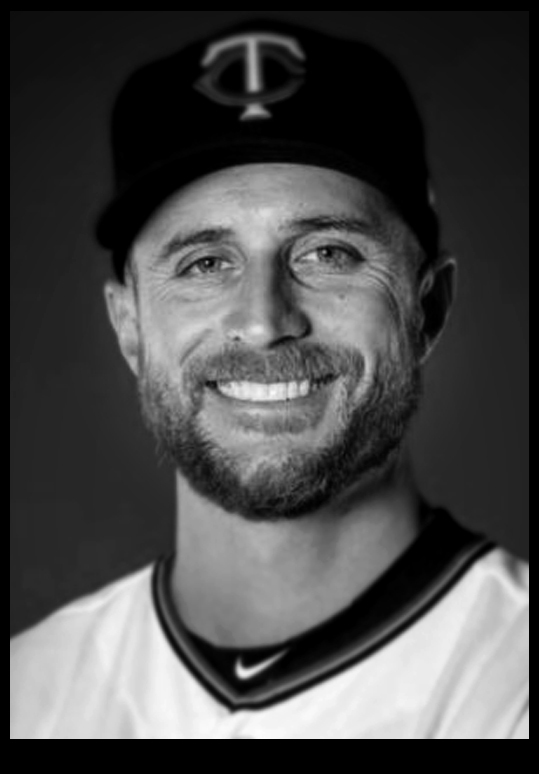 There’s even a little extra joy in getting to the playoffs in that the Front Office dumped all-star closer Brandon Kintzler at the trading deadline. (Not to mention Jaime Garcia who was both acquired and then de-acquired just before the deadline.) The Front Office was seeming to say that these guys are toast. Wait till next year. But these guys, it turns out, were not made of toast. No indeed. I, personally, am glad that we play the Yankees. They’ve had our number for years now, and I’d like a little pay-back time. Congratulations to them Twins. We knew you could do it. Let’s take all the marbles. In other words, hey, those Twins have won six in a row. Just when you count them out, wait, don’t count them out yet. Hey, Falvey! Levine! Don’t count these guys out yet! A few days back, the brain trust put their thinking caps on and thought, “hey, you know? Maybe we can win something here.” They bolstered their starting pitching with Jaime Garcia from the Braves, and then the Twins promptly lost about five in a row. And the brain trust suddenly thought, “hey, you know? We’re not going to win anything here,” and, after making one start as a Twin, Garcia was dealt away “to a contender” (the Yankees.) 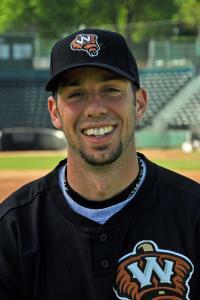 And then closer Brandon Kintzler (2.78, 28 saves) was gone too, to the Nationals. Whereupon, soon after, the boys put together this here little win streak, which finds them within striking distance of winning something again. Which makes me wonder if Garcia might be available again? And which just shows that you never know in baseball. 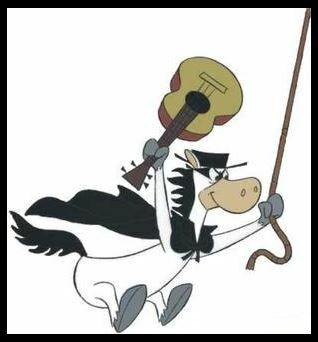 After they traded Garcia away (for a couple of prospects, not so bad) I think it was Molitor who said, no worries, we got this far with what we got, we can go with the horses we have. I paraphrase. But, good point, Molly. We’re not so bad. Not so bad at all. We just might win something here anyway. Tonight, Twins 9, Tigers 4. Obviously, a lot of nice hitting by the Twins. Kepler, Rosario, and Mauer each get three hits, Dozier gets a couple, one of them being a beautiful triple down the right field line. Rosario and Kepler homer. 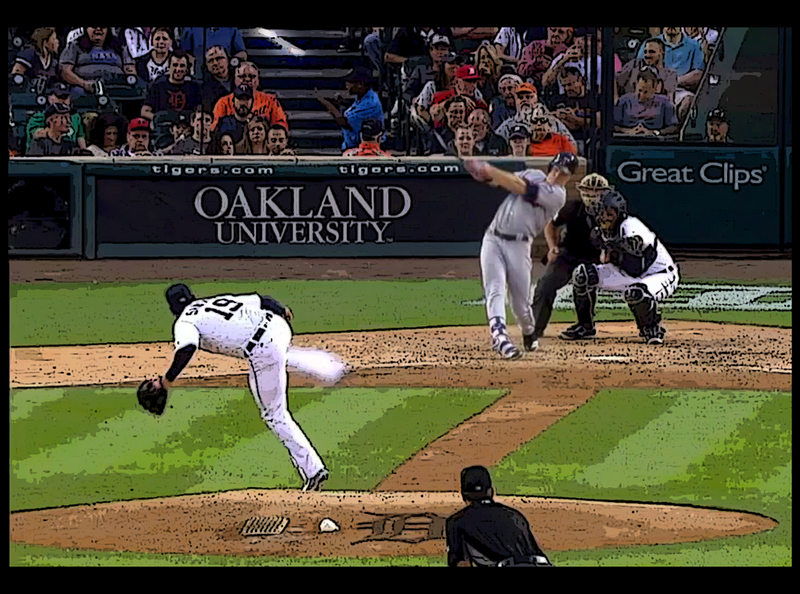 Mr. Kepler has a very nice swing. Mr. Buxton made a very nice catch in center. And the Twins keep rolling. Three and a half games out of first. 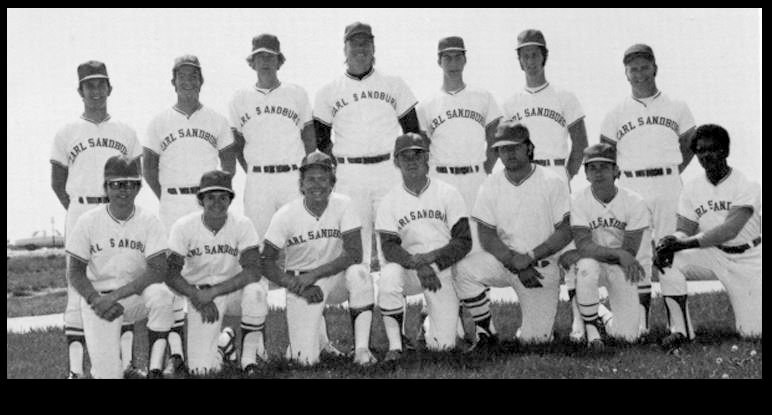 Still no word on which Chicago team Carl Sandburg rooted for. If this pennant chase comes down to a footrace, the boys quite have it all locked up. This new catcher Weaver is apparently as tall as the team is fast. He stands well over six feet, a veritable towering Goliath of his day. This now means Watkins has four catchers on the club — Weaver, Leslie, Ludwig, and Roach, and our reporter hazards a guess that Ludwig and Roach are slated for Watkins’ bloody chopping block. Four backstops are probably too many, but I do hope he keeps Ludwig, who showed some pluck in spring training. Watkins famously said he was going to instruct him in “all the finer points of the game.” I’m sure Ludwig was kidded about that quite a bit. Did Ludwig turn out to be a poor student, or was Watkins just talking a good game? Well, we’ll probably never know. Frankly, I would not be at all surprised if the club picked up another new catcher in Louisville in the next day or two. Watkins seems to have some sort of weird obsession with the position. It seems like there’s always someone better waiting in the wings. Tomorrow perhaps we’ll hear about catcher Slumhaggen, a seven-footer who can run like a jaguar and is a wand master of the highest degree. If I was catcher Weaver or catcher Leslie, I would not be feeling too comfortable. Perhaps you’re wondering about the standings? Especially given the extended lay-off between our visits to 1904. Our last visit being, (embarrassingly) in November of 2015. 2015? Yes, 2015. My apologies. Tomorrow we’ll find out how we fared against those colonels in Louisville. 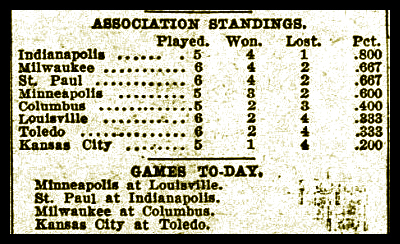 Yesterday there was rain all across the circuit, and our home-town scribe was bemoaning the Miller’s lost opportunity to pick up a win against the Columbus Senators. Well, perhaps the Senate caught wind of this. Perhaps they heard that they were considered an easy mark, a Win just waiting to be plucked. 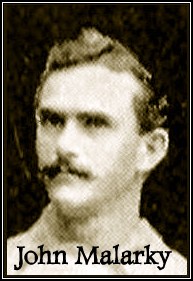 For, lo, the Senators downed the visitors 5-4, as Watty’s colts only muster 5 hits against the mighty Malarky. The play of the game (from the Minneapolis perspective) was a double play, where Bowcock tried to steal home, was tagged out by Leslie, who then tossed to second in time to get Yeager. Heads up play by Mr. Leslie! Good going! None-the-less, our reporter says that Watkins is trying to acquire a catcher from Columbus, perhaps a fella name of Weaver. 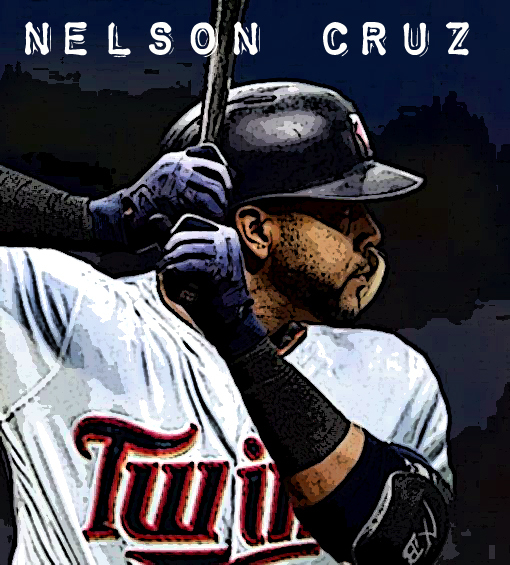 As I recall, (and it has been some time now) the Millers had two or three catchers in spring training, and it was the youngster, Ludwig, who surprised and looked to be the starter, and then suddenly Watty brings this guy Leslie onto the scene, and now… now.. Leslie is on the way out? Plus Leslie, whoever he is, he’s been hitting the ball some. I’ll bet Watkins has everybody on edge. He likes to wheel and deal. And hey, there it is, right on page 2 of the day’s paper. I’d missed it, scurrying to page 18 to catch the score. “Minneapolis Secures Crack Backstop by Purchase from the Columbus Club.” Watkins sends a telegram to the Journal to announce the acquisition of “Catcher Weaver” (is that his name?) Weaver caught for St. Louis and Pittsburgh in the National league last summer. He played in 32 games and had… er….thirteen passed balls. Thirteen? Yes, that’s right. Thirteen passed balls. In 32 games. While hitting a solid .237. I wonder if the Journal was being sarcastic when they termed him a “crack backstop?” They say his bat will help the club, and that signing Weaver shows that Watkins — though confident that he has a winning club – will apparently spare no effort in order to strengthen his club, even acquiring a “crack backstop” while at the same time Leslie has been doing well at catcher, and Ludwig has been a capable back up. 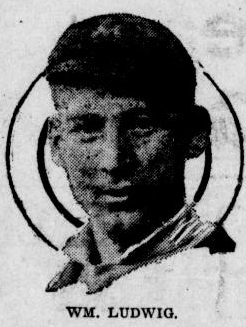 But that’s not enough for Watkins, whose passion is, apparently, a strong fast ball club, replete with windpaddists. Well, whatever. I wonder who the starting catcher will be tomorrow? Justin went to Pittsburgh, of course. (Who did we get for him? Oh, yes, Alex Presley, and, momentarily, Duke Welker. The Twins then waived Presley, and Houston picked him up, and it looks like he’s still with the Astros. The Twins quickly traded Welker back to Pittsburgh for Kris Johnson. 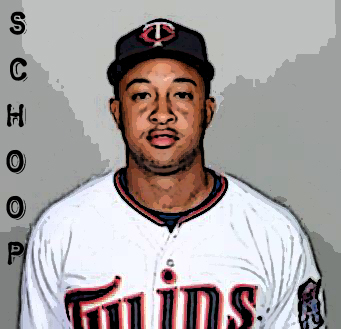 Pittsburgh then released Welker, and then, later, the Twins released Johnson. Such are the wily machinations of the executive suite.) Meanwhile, of course,Pittsburgh let Morneau walk at the end of the season, and Colorado signed him, and I guess he had a pretty fine season up there in the mountains of Colorado. (.319, (leading the NL), 17hr, 82 rbi, and a .860 OPS. Good luck, Chris Colabello. You’re a hero.